Hello we are back! 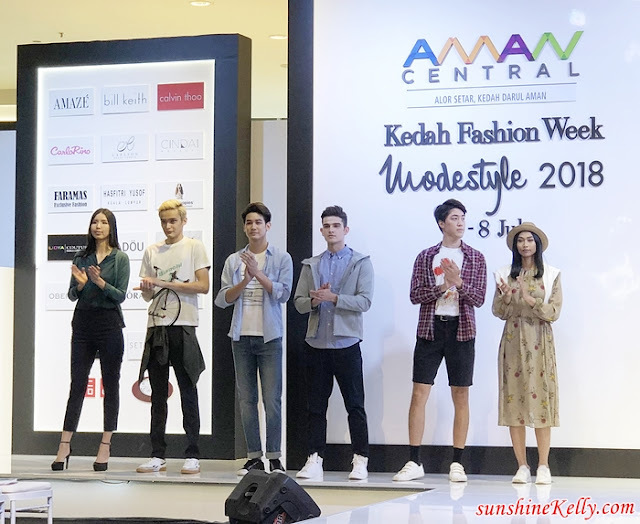 And now I am going to share with you my experience at the recent Kedah Fashion Week 2018 (#KFW2018) that was held at Aman Central. It was indeed memorable 3 days of fun attending fashion shows, exploring Kedah, staying in Keriang Hill’s kampong house and of course the friends and people I met there. Let’s check out the highlights, our ootd and more! 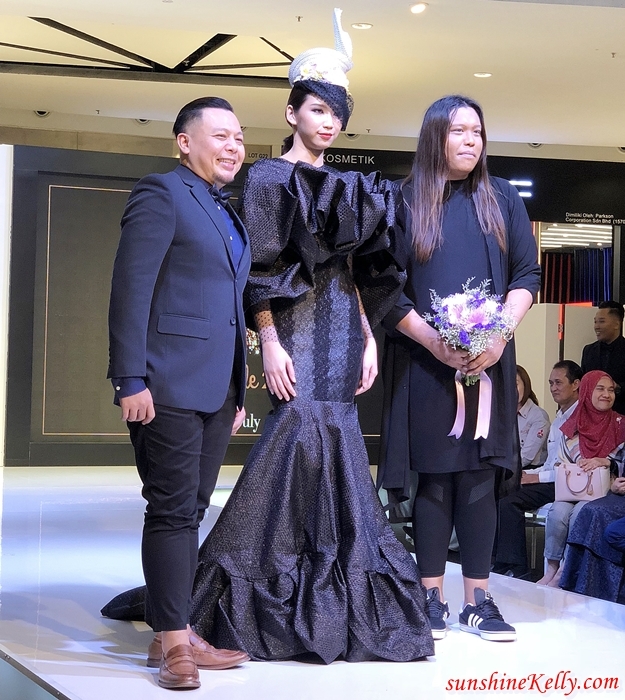 Kedah Fashion Week 2018 kicked off with Carlo Rino Summer Collection 2018. I love their latest collection, be it the colors and designs are so chic and versatile. After the show, I had a quick tour at Carlo Rino store to have closer look at their latest collection. What do you think about this pastle blue handbag? Sweet isn’t? OMG! I love my Gala Night couture, thanks to Merlin Yu for dressing me up. For a moment I really feel like I am floating or in cloud 9. 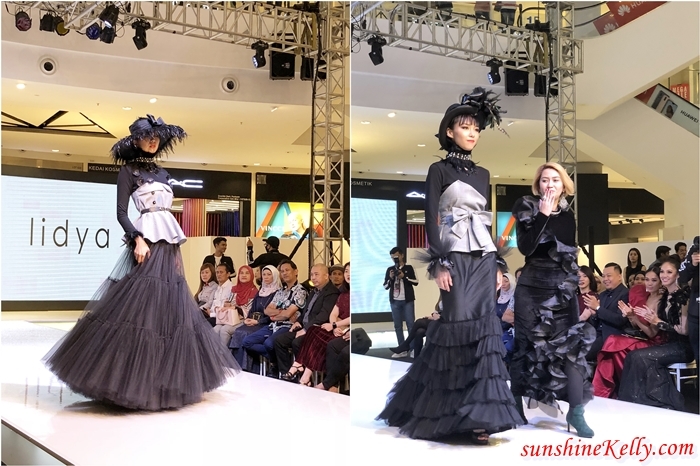 It was a spectacular show by Merlin Yuwita from Indonesia, Fara Mas from Iran, and renowned Malaysian designers, Calvin Thoo and Bill Keith. Combined with the powerful performance voice by award-winning jazz singer, Noryn Aziz. Here is my Modestyle OOTD for day 2, the flowy and floaty pants is from Cindai Mahsuri the local brand from Jitra, Kedah. I like the material, designs and also the cut it’s so flattering. The second day shows started with Hush Puppies, and Obermain. The followed by Cosas United it’s all the travel essentials from clothes, to bags, luggage, shoes and many more. Blown away by our local designers’ Madou, Tuhfah, Yans Creation and Hafiz Carson handmade elegant gowns and designs. And also the special appearance and performance by Ernie Zakri, Best Vocalist of Anugerah Juara Lagu 32. On day 3, Parkson will take the central stage to showcase their latest ready-to-wear designs for men and women. Then followed by the Uniqlo showcasing their latest comfortable wear from streetstyle to workwear. And finally it was a stunning Black Carpet grand finale night. Omg… I love the fresh ideas and designs from Amazé, the Parisian chic from Lidya Couture, the prominent brooches and dress by Seth&Luna, and also Hasfitri Yusof detailing and fine workmanship. 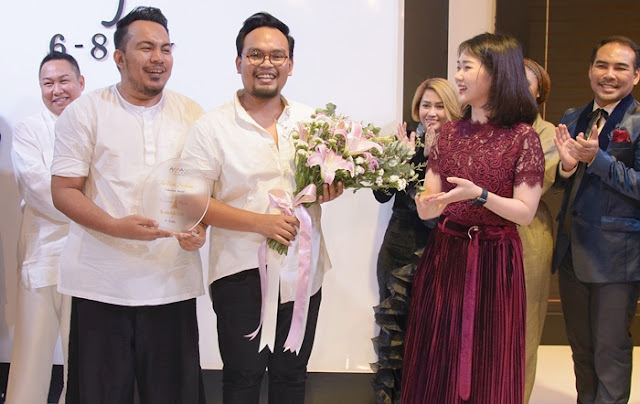 The show was spectacular and topped with an exclusive performance by Hael Husaini, Winner of Anugerah Juara Lagu 32. It was a great show, great finale! Everyone were taking photos, selfies and wefies non-stop. Kudos to the organizing team that put everything together and make it happened. I wish to go Aman Central Shopping Mall again be it for my personal trip, next fashion week or event, because I can shop, chill, dine and socialize there. 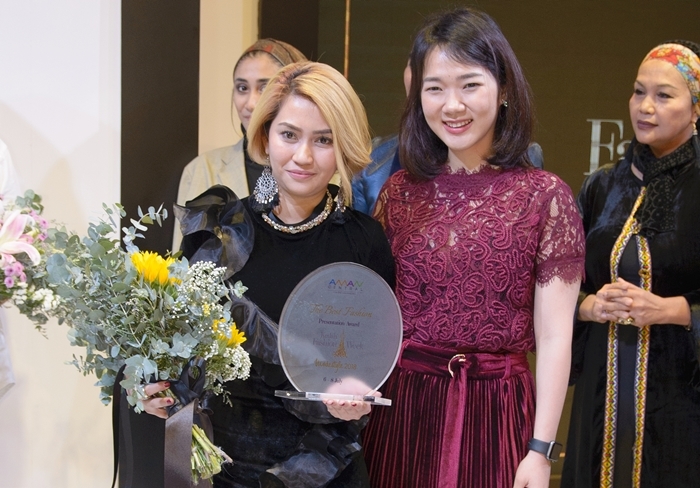 Two special recognition awards were presented this year which included - The Best Fashion Presentation Award 2018 which was awarded to Lidya Couture, and Best Fashion Collection Award 2018 which was presented to Seth & Luna. I stayed at Keriang Hill Resort which consist of 15 kampung (village) house that is located at the foot of Gua Gunung Keriang in Alor Setar, Kedah. The resort is just 20 minutes from the city and it feels like I was back to the kampung life. My kampung house is Bukit Meriam, comes with living room, bedroom, bathroom, toilet, workstation, tv, mini bar, coffee & tea making facilities water heater and it air-conditioned. I have the whole house to myself… yuhuu! Will blog about Keriang Hill in my next post, so stay tune ah! Oh yes! I also managed to go explored Alor Setar. The must visit place is the bendang means paddy field, we had our breakfast at the Kopitiam Ukir Mall and also the Muzium Padi. Overall, I enjoyed the most of runway shows at Kedah Fashion Week and had an awesome weekend too. Some of the designers’ masterpieces were indeed an eye-opener. And also there are re-known local and international brands showcase from mall’s distinguished tenants. Thanks to Aman Central for the invitation and Keriang Hill for hosting me.